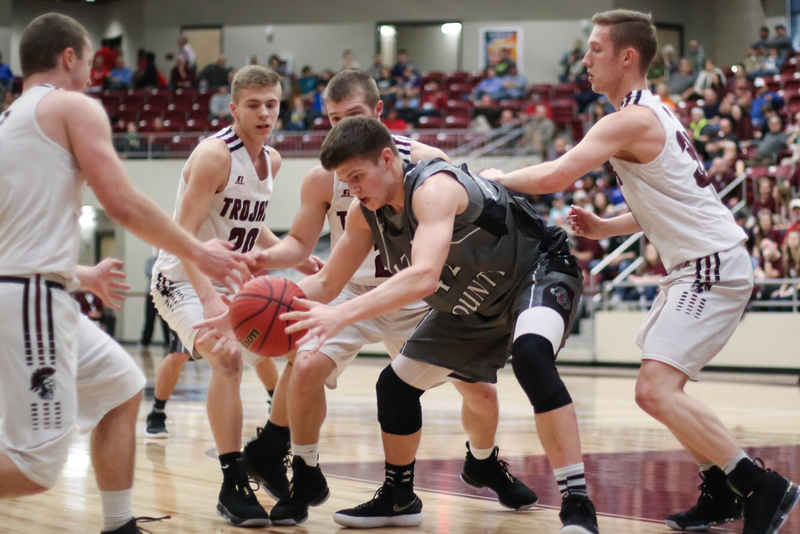 The Izard County Cougars punched their ticket to the 1A State Championship Game with a 52-48 victory over the Mount Vernon Enola Warhawks in the state semifinals on Saturday in Morrilton. The Cougars (37-3) were led by Caleb Faulkner with 25 points and eight rebounds and Justus Cooper with 14 points and 12 rebounds. 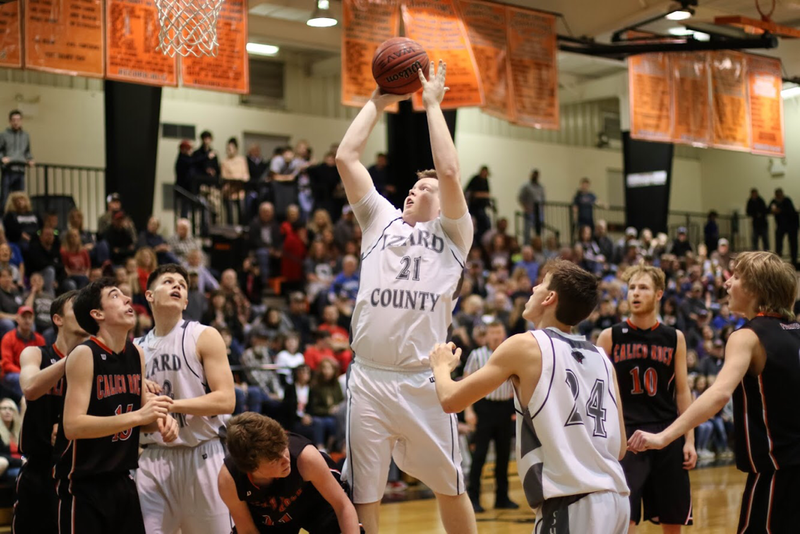 The Cougars will be making their second trip to the State Finals in Hot Springs next week. The Cougars were state champions in 2008 and current head coach Kyle McCandlis was a star player on that team. 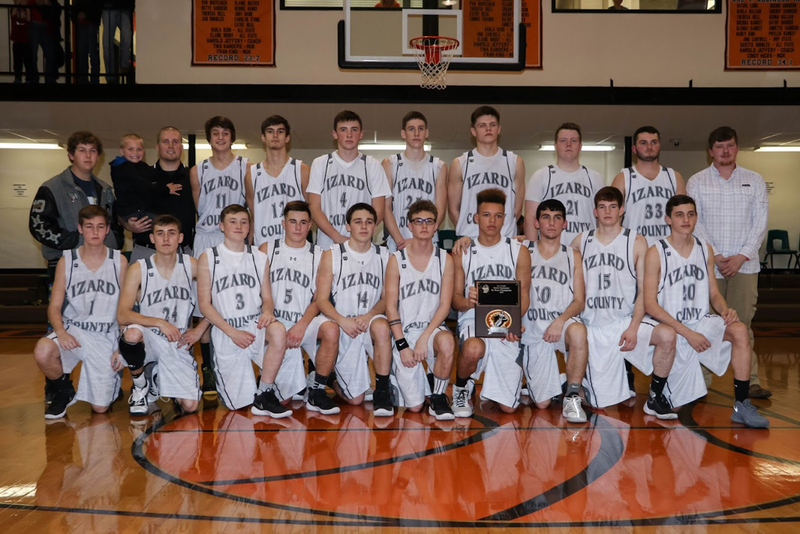 The Izard County Cougars edged the Kirby Trojans, 49-47, to advance to the semifinals of the 1A State Tournament at Morrilton on Friday. The Cougars (36-3) were led by freshman Caleb Faulkner with 14 points, junior Mike Uecker with 13 points and five rebounds, freshman Coby Everett with 12 points, and sophomore Justus Cooper with seven points, 13 rebounds, and four blocks. 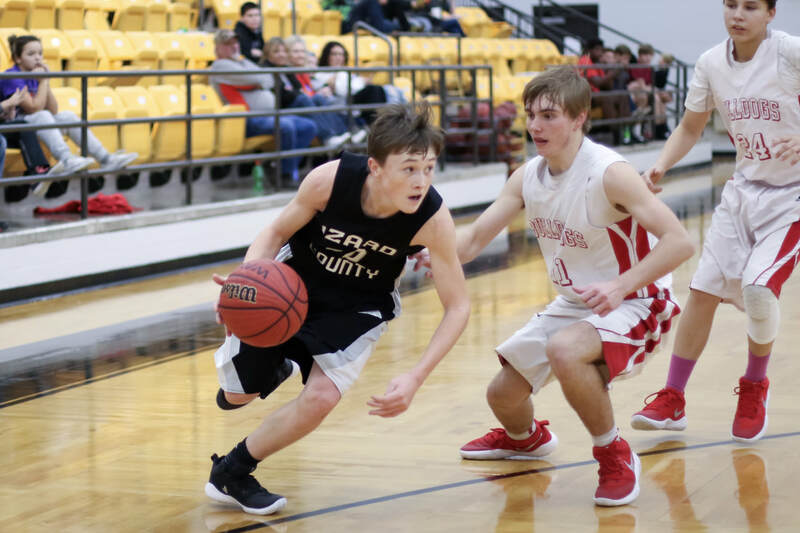 The Cougars trailed 15-10 after one quarter, trailed 23-17 at the half, and led 31-30 after three quarters. 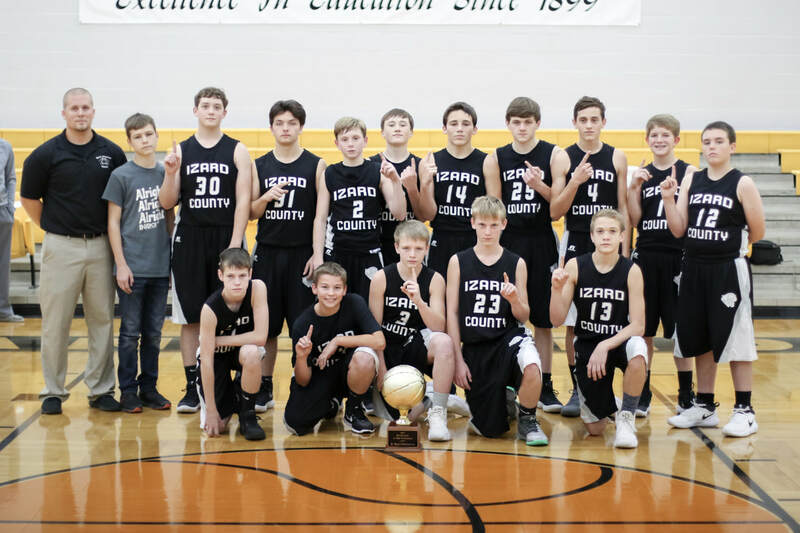 The Izard County Cougars defeated the Calico Rock Pirates, 61-44, to win their fourth straight 1A 2 North District Championship at Calico Rock on Saturday night. The Cougars (32-2) were led by Caleb Faulkner with 21 points. 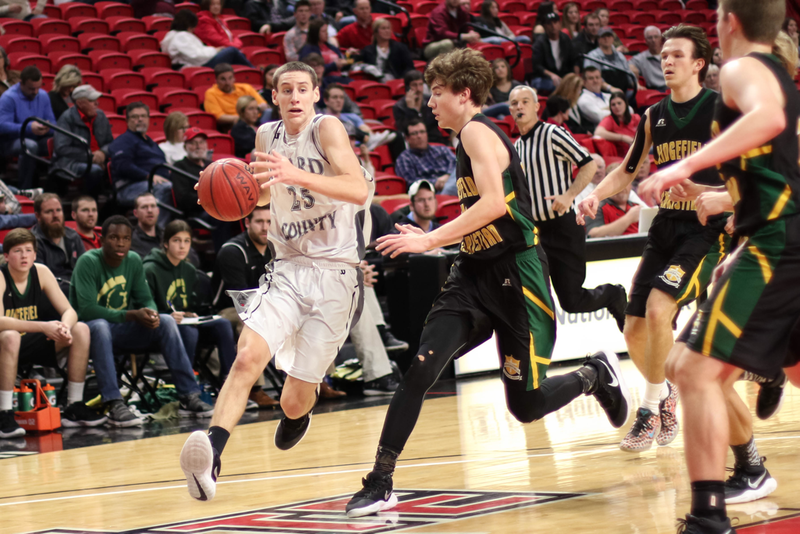 Mike Uecker added 13 points and 10 rebounds and Justus Cooper 10 points and 10 rebounds for the Cougars. The Cougars led 20-13 after one quarter, 32-25 at the half, and 44-38 after three quarters. ​The Junior High All Region Choir Auditions were held on Saturday, October 7 in Jonesboro. ICC had two Junior High students who were selected, Daniel McCollum in 7th grade, and Katelynn Johnson in 8th grade. The Senior High All Region Choir Auditions were held on Saturday, October 21 in Searcy. ICC Junior, Autumn Thick, was selected to the Senior High Treble Choir. Also, ICC Freshman, Abby VanCeave, made 10th chair in the Mixed Chorus and will have the honor of auditioning for the Arkansas All State Choir in February. The Region 1 All Region Choir Clinic will be at Arkansas State University in Jonesboro on Saturday, November 4 where the students will rehearse all morning and then perform concerts that afternoon.